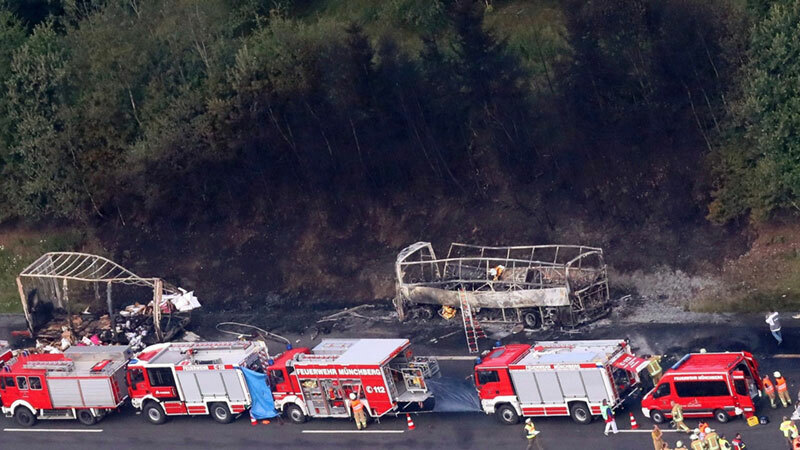 German politicians have called for an overhaul of transport laws after claims that “rubbernecking” drivers may have cost lives by blocking emergency vehicles’ access to a burning bus in Bavaria on Monday. Eighteen people are now known to have been killed after the bus, which was carrying elderly tourists to Italy, hit the back of a lorry on the A9 motorway. The bus immediately caught fire, killing more than a third of those on board. Drivers have been accused of failing to follow motorway protocol by clearing the emergency lane. “Their behaviour is totally irresponsible and shameful,” said Joachim Herrmann, Bavaria’s interior minister responsible for transport, after visiting the accident site. He said that emergency services had reached the crash site 10 minutes after being called out, but that they might have arrived sooner, had it not been for drivers who failed to open a corridor to allow fire engines and ambulances through. He claimed the space made was not wide enough for larger vehicles, which had “lost valuable time” as a result. 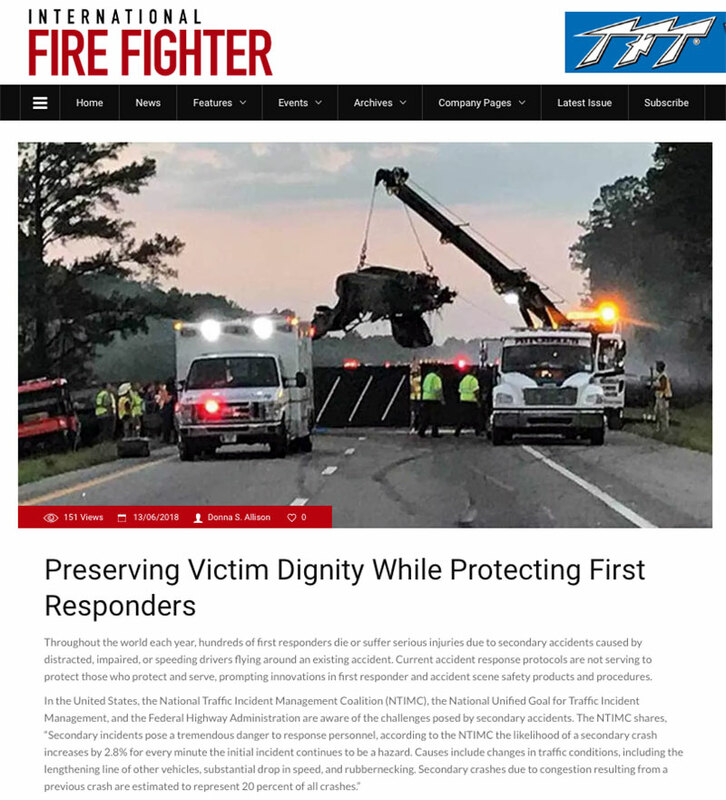 By the time firefighters reached the scene, the heat of the fire was so intense they were unable to approach the vehicle. Thirty passengers managed to escape. Of the survivors, many are still being treated in hospital and two have life-threatening injuries. The group of holidaymakers from Saxony had been on their way to Lake Garda in Italy.